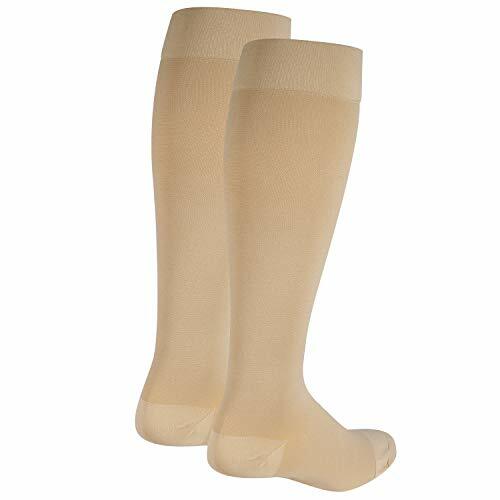 Opaque knee highs for men and women with 20-30 mug true gradient moderate compression, designed to help energize tired legs and feet, improve circulation and assist in the prevention of moderate swelling. 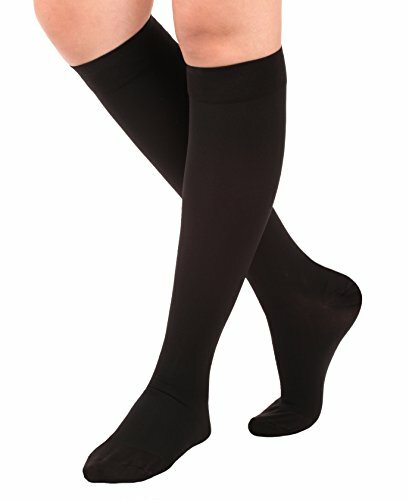 True gradient compression delivers a controlled amount of pressure greatest at the ankle and gradually decreases towards the top of the stocking to promote better blood flow. 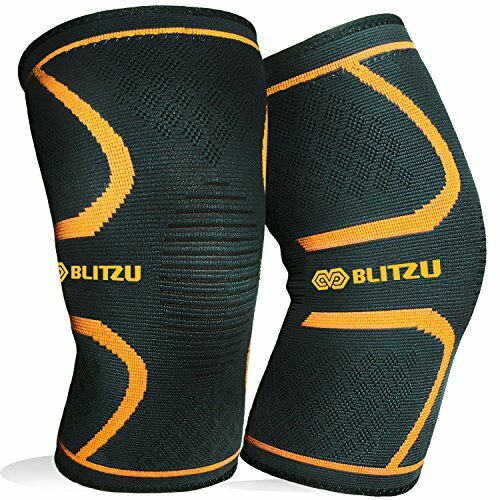 Cool, soft, and comfortable for all day wear. Soft comfort band is non-restrictive while staying in place all day. Reinforced toe for comfort and durability. Micro-cool process creates a wicking effect so moisture evaporates from the skin quickly, therefore providing a comfortable coolness. Made 100 percent in the use. Nylon/spandex. Care: hand wash in lukewarm or cold water with mild detergent. Lay flat to dry. 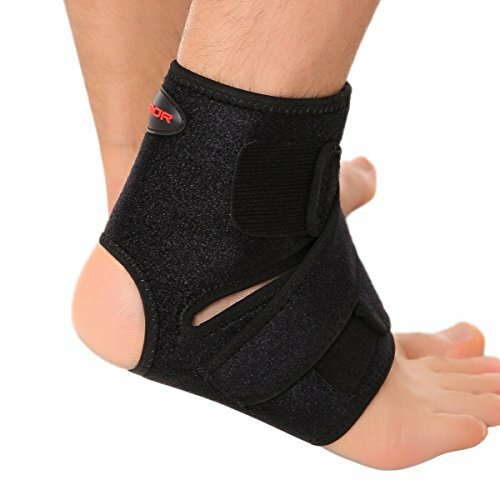 The mean compression for an average ankle size.